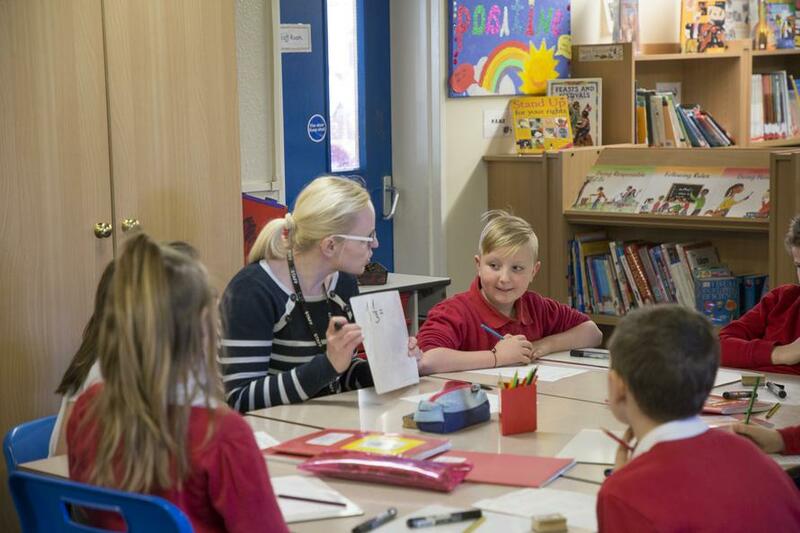 The Maths Lead for KS1 is Miss Dobbin and the Maths Lead for KS2 is Mrs Cobley. 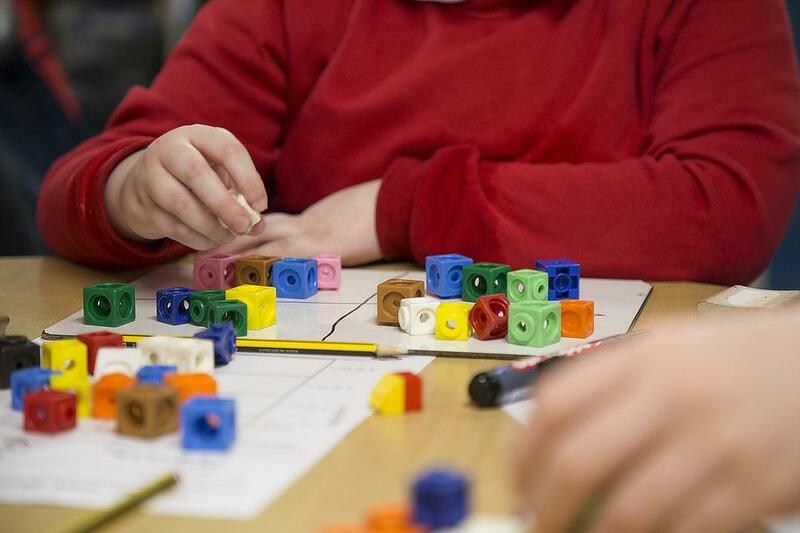 This means that children need to be regularly exposed to opportunities involving increasingly complex problem solving which allows them to apply their maths knowledge. 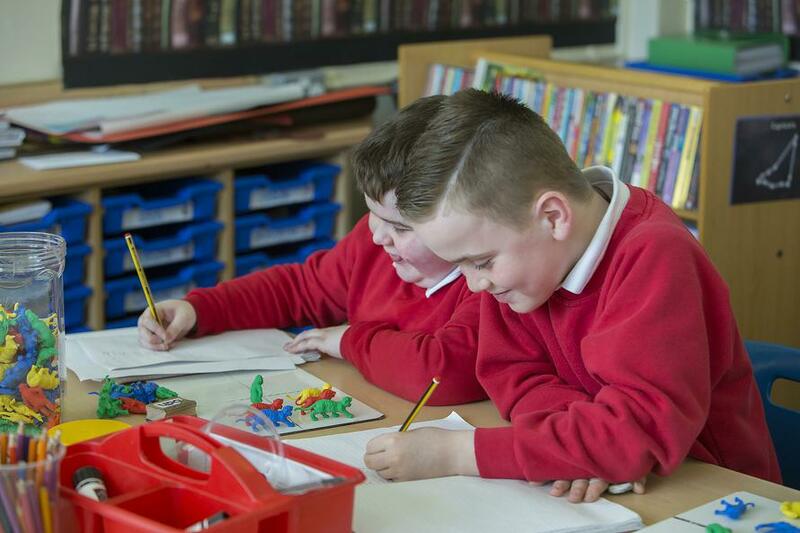 In doing so, they should be encouraged to develop an argument and line of enquiry which they can prove and justify using mathematical vocabulary. This includes the ability to break down problems into a series of steps. 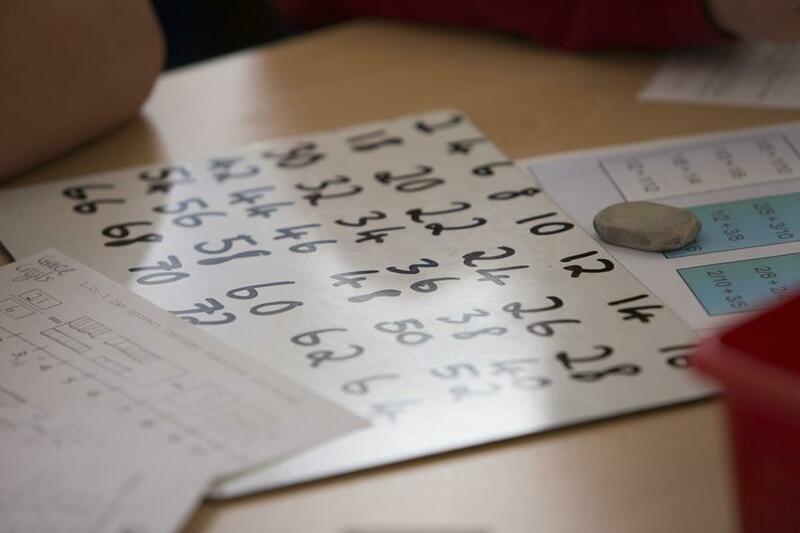 A calculation policy was developed alongside colleagues from Wingfield Learning Community Partnership. This policy was revised in line with the 2014 National Curriculum requirements. The new Programmes of Study form the basis of the policy. 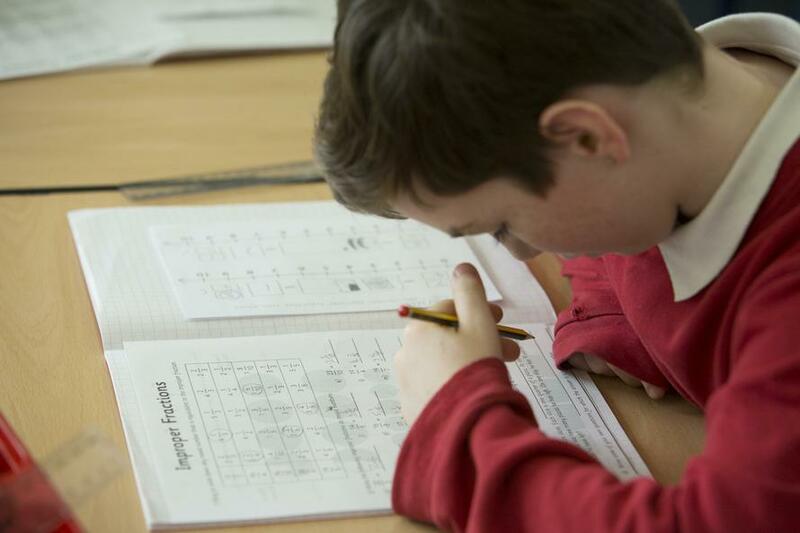 Methods of calculation have been exemplified with working examples, supported by pictorial representations. 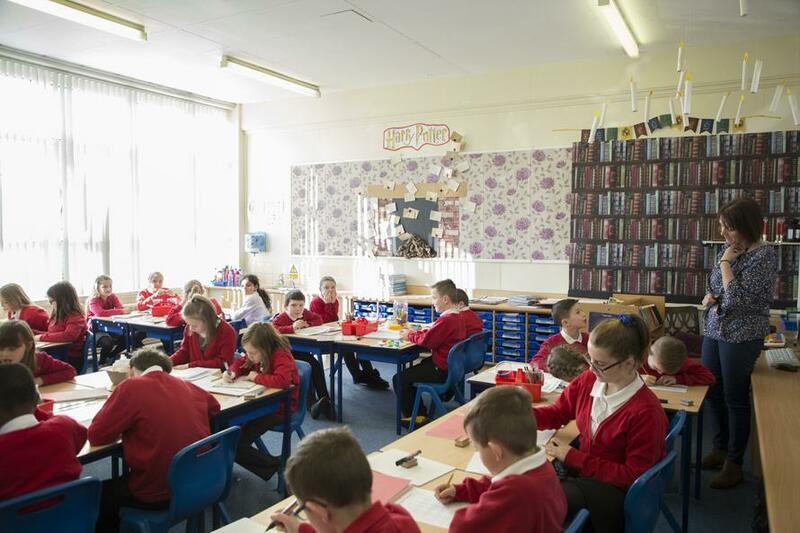 We are working closely with the South Yorkshire Maths Hub to develop a ‘mastery’ approach to the teaching of mathematics based on the methods used in far eastern countries such as China and Singapore. 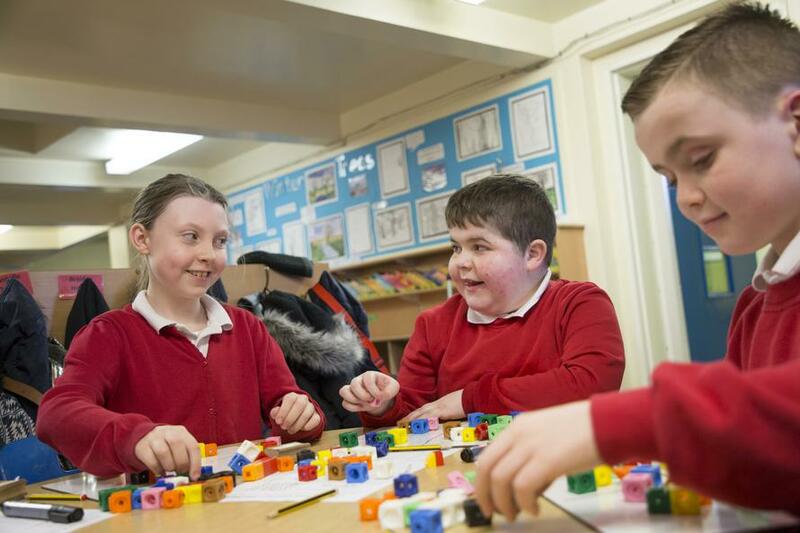 This is part of a national long term programme designed to enable all children to be able to understand mathematical concepts and approach maths with confidence.